Magic 2011 'M11' Core Set Visual Spoiler . . .
under construction - to be updated. The Magic 2011 spoiler truck backed up and promptly dumped all over the internets. Multiple spoilers on multiple sites such as StarCity Games, The Magic Show, JeuxOnline, Starkington Post, BlackBorder, and Planet MTG. In summary - your game just got a whole lot more awesome. Ensure you check the Wizards M11 mini-site for regular updates. This is an extra long post today as we will be away from civilisation next week but do not fret - we promise a full catch-up upon our return (that is unless we're eaten by bears). 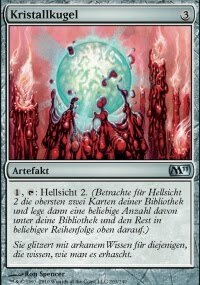 ALSO - a reminder that M11 singles are now available for pre-order on MTG Mint Card. 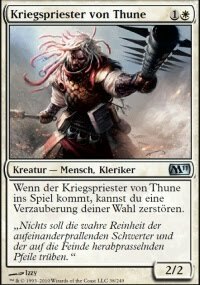 When Warpriest of Thune enters the battlefield, you may destroy target enchantment. This has a decent body for a two drop with some nice hate for enchantments - we suggest you find a way to bounce it back to rinse and repeat. 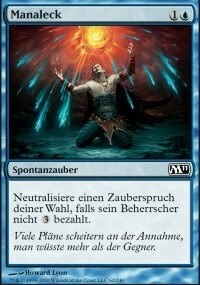 Mana Leak is back ! Folks loved this back in 9th and blue players will be happy now. This is perhaps the next best counterspell next to Counterspell. Better than Looter il-Kor, Shoreline Salvager, and Vedalken Heretic - this is a decent common. Bloodthirsty Goblin can't attack unless an opponent was dealt noncombat damage this turn. Really - nothing to see here except perhaps a chump blocker and a situationally OK card - move along. This is one mana cheaper than Tranquility and this could be a really decent card. Aura decks beware and take evasive manoeuvres now. If a spell or ability an opponent controls causes you to discard Hardheaded Baloth, put it onto the battlefield instead of putting it into your graveyard. 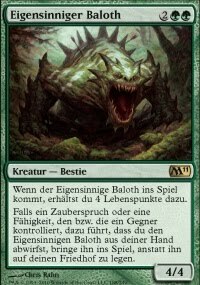 If one were to have a lesser version of Wilt-Leaf Liege atom and a Loxodon Hierarch atom, as well as a large Hadron Collier, you may get something like Obstinate Baloth here. A 4/4 for four mana is solid - this puts it out of bolt range. The additional life gain makes this great. We have not seen a lot of play against discard decks recently. 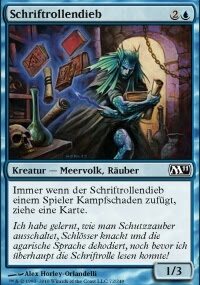 Having said that, this is a great sideboard against such cards as Liliana's Specter, Mind Rot, or Bloodhusk Ritualist. 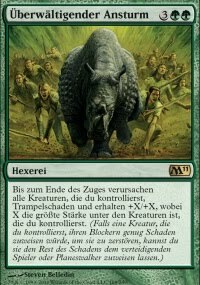 Creatures you control get +X/+X and gain trample until end of turn, where X is the highest power among creatures you control. What sort of gift does one get your green fatty - obviously this card - especially when coupled with a bunch of tokens - this promises to be a game ender. First off, scry is back as a mechanic. This first made a splash in Fifth Dawn, another hit in Future Sight and now will be an expected evergreen keyword. The return of Scry will make blue players smile. 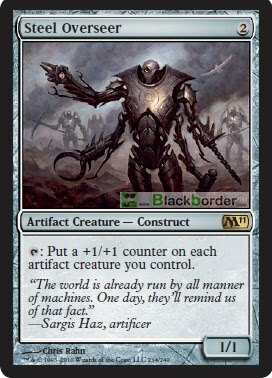 As for this card, it is (we beleive) the very first artifact with Scry - and this will make all the other colours happy. Having Scry on a card without legs makes it more resilient to burn / spot removal so we say not bad at all. If it were only a mana cheaper (are we being greedy here), we certainly would be more than estatic. 3: Gargoyle Sentry loses defender and gains flying until end of turn. This might be a good card on the game table but we think it may be somewhat situational. Having said that, depending upon your build, this could throw a wrench into your opponent's play. Bill Stark over at the Starkington Post also had this exclusive spoiler posted for players as well . . . If you could couple this with Ranger of Eos you may end up with a solid herd of critters, especially if pumped by Ajani Goldmane or Honor of the Pure, you're then cooking with gas. Here is an artifact critter which made its way onto BlackBorder . . .
Folks playing those Esper artifact decks are gonna love this card. 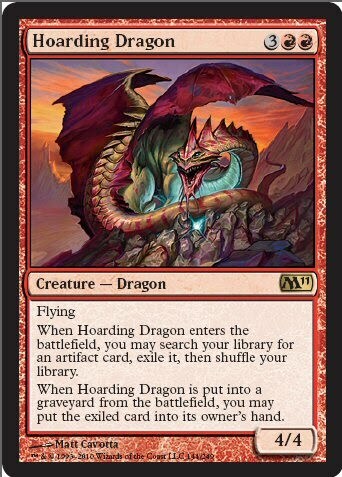 We imagine this card being coupled with Tezzeret or Filigree Sages to puke counters to develop major board threats. Although the French soccer team choked at the FIFA World Cup, JeuxOnline provided this amazing winner to pimp your game. 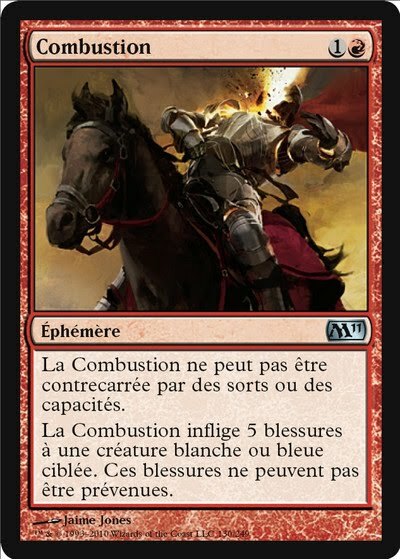 Combustion deals 5 damage to target white or blue creature. The damage can't be prevented. Dang! - White and Blue are scared and Baneslayer could be on the endangered list with this card. 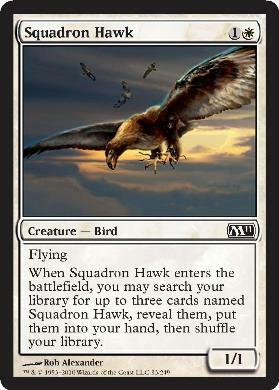 The only drawback we can see is that it only targets creatures so white planeswalkers are safe (for now). Each player shuffles his or her graveyard and hand into his or her library, then draws seven cards. Exile Time Reversal. Following up, the one and only Patrick Chapin had this card posted with article to StarCity Games . . . 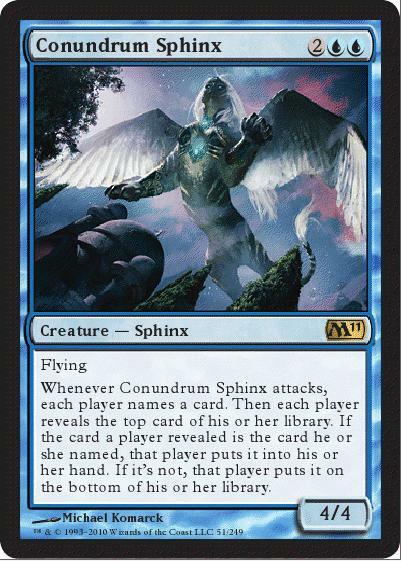 When Conundrum Sphinx attacks, each player names a card. Then each player reveals the top card of his or her library. If the card a player revealed is the card he or she named, that player puts that card into his or her hand. If it's not, that player puts it on the bottom of his or her library. 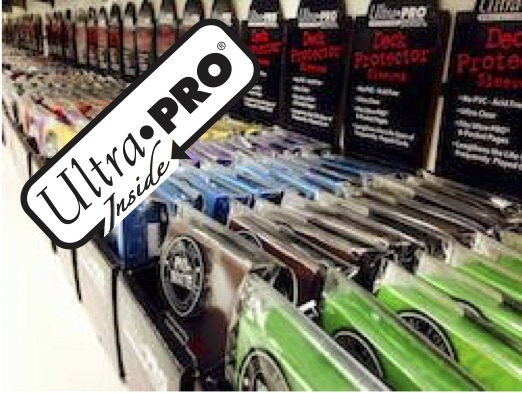 At lastly, check out this awesome M11 spoiler from Channel Fireball . . .
Other Knight creatures you control get +1/+1 and are indestructible. Looks like a bit of tribal love here. Your current options in standard for this includes White Knight, Talus Paladin, Student of Warfare, Knight of the White Orchard, Knight of the Reliquary, and Rafiq of the Many. The first thing you should think about when you see some mono-white developing across the table from you is this tribal lord.